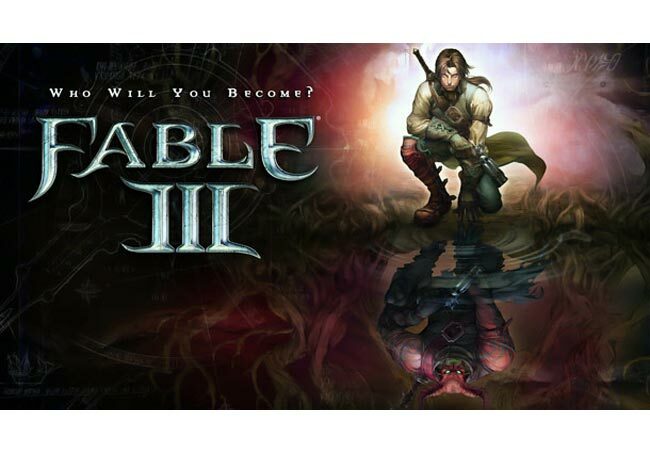 Fable 3 is the third game in the Fable series of action role-playing games developed by Lionhead Studios and published by Microsoft Game Studios. If your looking forward to next months release why not feast your eyes on a little video teaser of the interior modelling within the game, after the jump. Theres also a HD game trailer video as well. Fable 3 promises to add more advanced interior design choices for the budding interior designers out there to make your pad a perfect place to return to after a hard days adventuring. The Xbox 360 version will be released on October 26, 2010 with a Windows version due to be released as well, but no official date has been stated as yet.